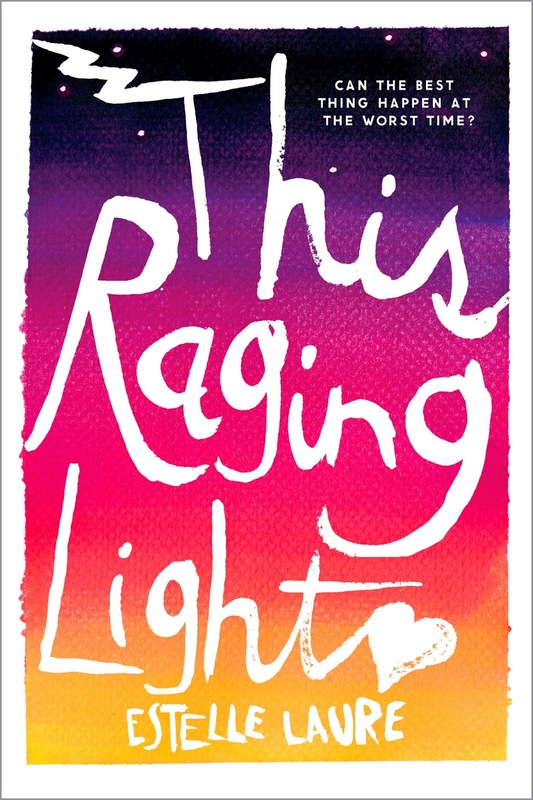 Jaime | 11:49 AM | 2015 Books | blog tour | Contemporary | Estelle Laure | Giveaway | HMH Books for Young Readers | This Raging Light Please comment! Hey everyone! 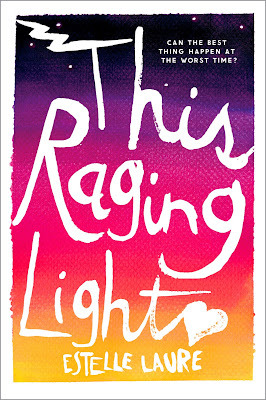 We are super excited to announce the schedule for the OFFICIAL THIS RAGING LIGHT Blog Tour which begins on January 4th! The tour runs from January 4th-8th & 11th-15th, and will have one stop per day and will consist of reviews, excerpts, spotlights, and interviews. There is also a tour-wide giveaway for copies of the book and nail polish! So be sure to stop by any or all of the stops for a chance to win. Jaime | 8:00 AM | 2016 Books | blog tour | Contemporary | Giveaway | HarperTeen | Kelly Fiore | Thicker Than Water Please comment! Hey everyone! We are super excited to announce the schedule for the OFFICIAL THICKER THAN WATER Blog Tour which begins on December 28th! 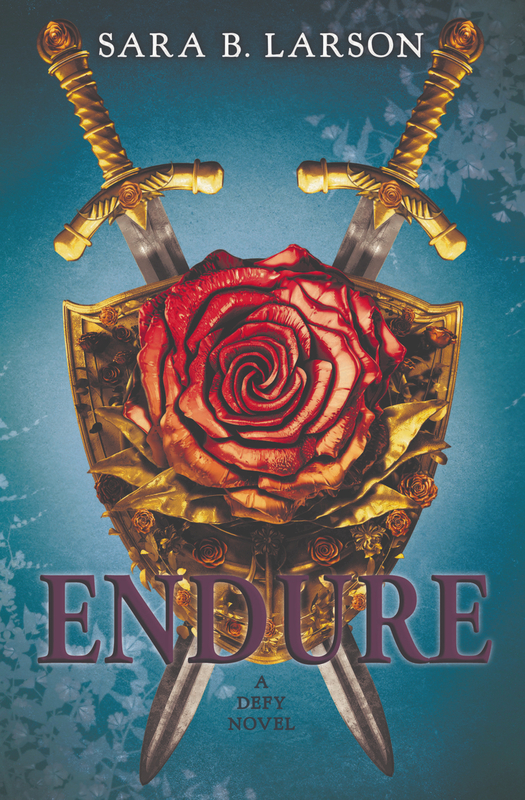 Jaime | 8:00 AM | 2016 Books | blog tour | Endure | Giveaway | High Fantasy | Sara B. Larson | Scholastic Please comment! 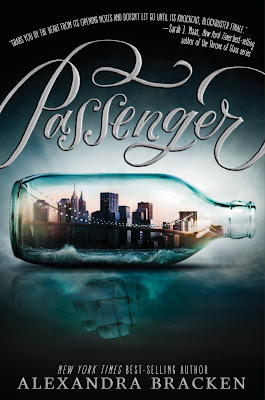 Jaime | 6:17 PM | 2016 Books | alexandra bracken | blog tour | Disney-Hyperion | Giveaway | Historical Fantasy | passenger | sci-fi | time travel Please comment! Jaime | 1:59 PM | 2016 Books | blog tour | Fantasy | Giveaway | Scholastic | sci-fi | Titans | Victoria Scott Please comment! Hey everyone! 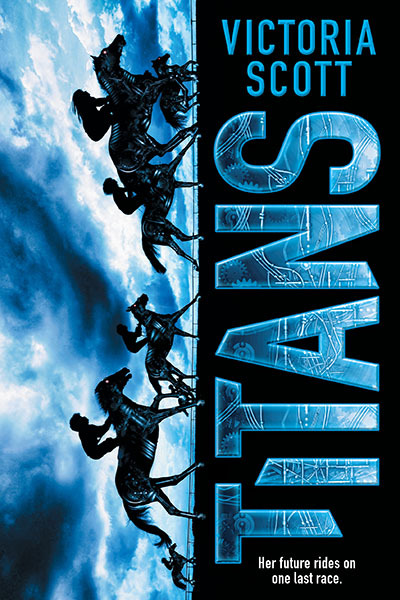 We are super stoked to announce a tour we're hosting for TITANS by Victoria Scott which is releasing on February 23rd, 2016! 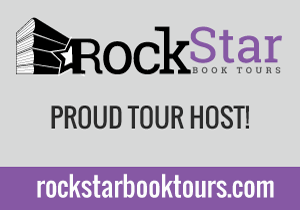 The tour will run for two weeks - from February 15th-19th & 22nd-26th- will have one stop per day and will consist of a mix reviews and limited guest posts/excerpts. Review copies will be provided by Scholastic. We are super excited for TITANS's release this February! It sounds freaking awesome! Jaime | 9:00 AM | 2016 Books | blog tour | Epic Reads | Fantasy | Giveaway | Greenwillow Books | HarperTeen | Heidi Heilig | sailing | The Girl From Everywhere Please comment! Hey everyone! We are super stoked to announce a tour we're hosting for THE GIRL FROM EVERYWHERE by Heidi Heilig which is releasing on February 16th, 2016! The tour will run for two weeks - from February 8th-12th & 15th-19th- will have one stop per day and will consist of a mix of guest posts, interviews and reviews. We are super excited for THE GIRL FROM EVERYWHERE's release this February! It sounds freaking awesome! Jaime | 11:28 AM | 2016 Books | Balzer + Bray | blog tour | Bluescreen | Dan Wells | futuristic | HarperTeen | sci-fi Please comment! Hey everyone! We are super stoked to announce a tour we're hosting for BLUESCREEN by Dan Wells which is releasing on February 16th, 2016! We are super excited for BLUESCREEN's release this February! It sounds freaking awesome! Jaime | 11:52 AM | 2016 Books | blog tour | Giveaway | HarperTeen | High Fantasy | Reign Of Shadows | Sophie Jordan Please comment! Hey everyone! We are super stoked to announce a tour we're hosting for REIGN OF SHADOWS by Sophie Jordan which is releasing on February 9th, 2016! The tour will run for two weeks - from February 1st-5th & 8th-12th- will have one stop per day and will consist of a mix of guest posts, interviews and reviews. We are super excited for REIGN OF SHADOWS's release this February! It sounds freaking awesome! 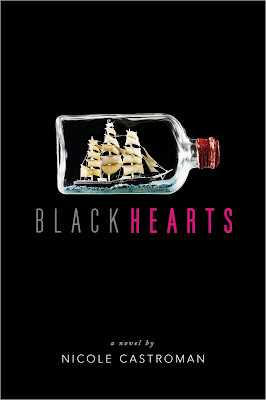 Jaime | 1:38 PM | 2016 Books | Blackbeard | Blackhearts | blog tour | Edward Teach | Historical | Nicole Castroman | Pirates | Simon Pulse | Simon Teen Please comment! Hey everyone! We are super stoked to announce a tour we're hosting for BLACKHEARTS by Nicole Castroman which is releasing on February 9th, 2016! Review copies will be provided by Simon Pulse in eGalley format from Edelweiss. 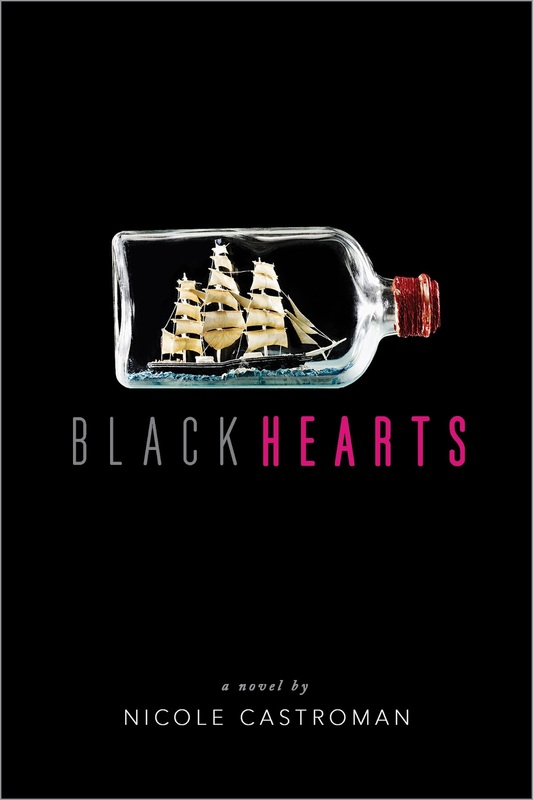 We are super excited for BLACKHEARTS's release this February! It sounds freaking awesome! 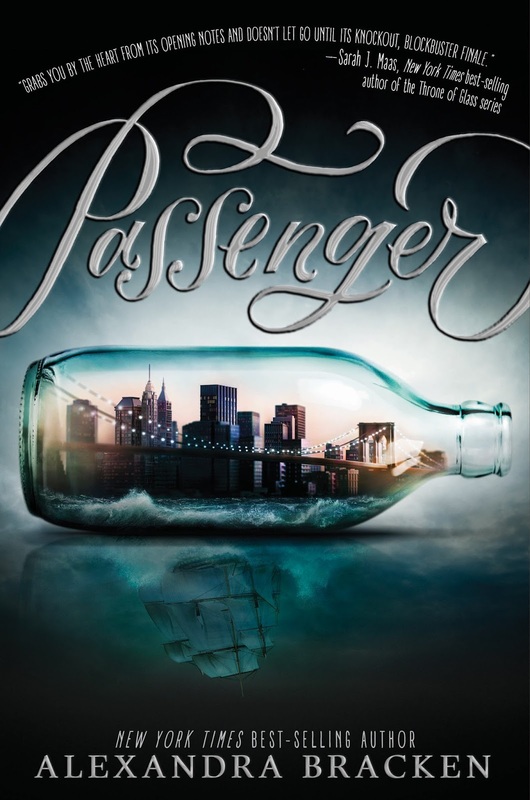 Jaime | 11:57 AM | 2016 Books | Alternate History | Balzer + Bray | blog tour | Fantasy | Giveaway | HarperTeen | Magic | Michelle Modesto | Paranormal | Revenge And The Wild | steampunk | Western Please comment! Hey everyone! We are super stoked to announce a tour we're hosting for REVENGE AND THE WILD by Michelle modesto which is releasing on February 2nd, 2016! The tour will run for two weeks - from January 25th-29th & February 1st-5th- will have one stop per day and will consist of a mix of guest posts, interviews and reviews. We are super excited for REVENGE AND THE WILD's release this February (Jaime finished it last night and loved it!)! It sounds amazing! Jaime | 12:13 PM | 2015 Books | Contemporary | Estelle Laure | HMH Books for Young Readers | Release Day Blitz | This Raging Light Please comment! Hey everyone! We are super excited to announce a Release Day Blitz that we're hosting for Estelle Laure's THIS RAGING LIGHT, which releases on December 22, 2015. The blitz is scheduled for its release date, Tuesday, December 22nd and can go up at Midnight Eastern or any time after that on release day, and we'd love to have you take part! If you'd love to participate but won't be able to get your post up by Midnight Eastern on Tuesday the 22nd, posting later that day or the following day will be absolutely fine! 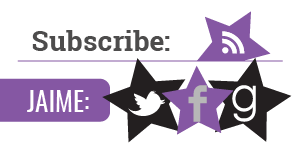 We will send everything you need for your posts by, December 21st. But if you do sign up after the 21st we'll send you the details out on the 22nd. We both are anxiously awaiting THIS RAGING LIGHT's release on December 22nd and are super excited to share the news about its release. Jaime | 1:11 PM | 2016 Books | Assassin's Heart | Assassins | blog tour | Fantasy | Giveaway | HarperTeen | Sarah Ahiers Please comment! Hey everyone! We are super stoked to announce a tour we're hosting for ASSASSIN'S HEART by Sarah Ahiers which is releasing on February 2nd, 2016! 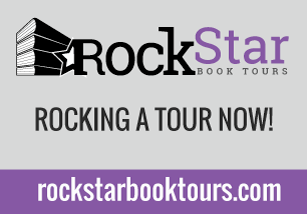 Review copies will be provided by Rockstar Book Tours. We are super excited for ASSASSIN'S HEART's release this February! It sounds amazing! 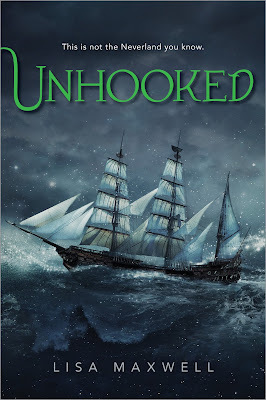 Jaime | 2:45 PM | 2016 Books | blog tour | Captain Hook | Lisa Maxwell | Neverland | Peter Pan | Simon Pulse | Simon Teen | Unhooked Please comment! Hey everyone! We are super stoked to announce a tour we're hosting for UNHOOKED by Lisa Maxwell which is releasing on February 2nd, 2016! Review copies will be provided by Simon Teen. 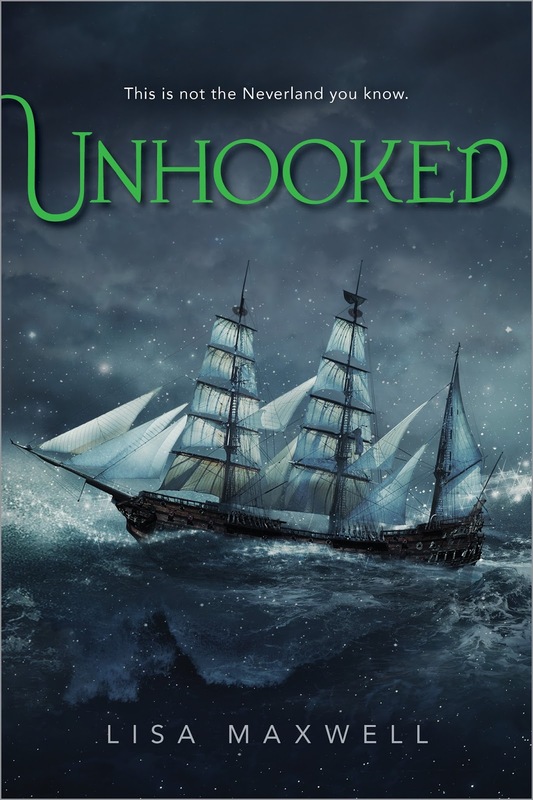 We are super excited for UNHOOKED's release this February! It sounds amazing! Jaime | 1:52 PM | 2016 Books | Historical | Penguin | Review Copies | Sharon Biggs Waller | The Forbidden Orchid | Viking Juvenile Please comment! Hey everyone! We are here to tell you that review copies of THE FORBIDDEN ORCHID by Sharon Biggs Waller which is releasing on February 2nd, 2016 are available to request now! 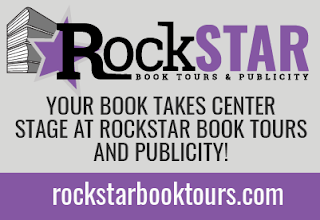 We here at Rockstar Book tours have teamed up with Sharon and her publicist at Viking Books to help spread the word! If you'd like to be considered for a review copy please fill out the sign-up form. We are super excited for THE FORBIDDEN ORCHID's release this February so much so that we're also hosting a blog tour for it! Stay tuned in the next couple weeks for the sign ups for that! Jaime | 1:27 PM | 2016 Books | blog tour | Comedy | Contemporary | Giveaway | It's All Your Fault | Paul Rudnik | Scholastic Please comment! Hey everyone! We are super stoked to announce a tour we're hosting for IT'S ALL YOUR FAULT by Paul Rudnick which is releasing on January 26th, 2016! The tour will run for two weeks - from January 18th-22nd & 25th-29th- will have one stop per day and will consist of a mix of guest posts, interviews and reviews. 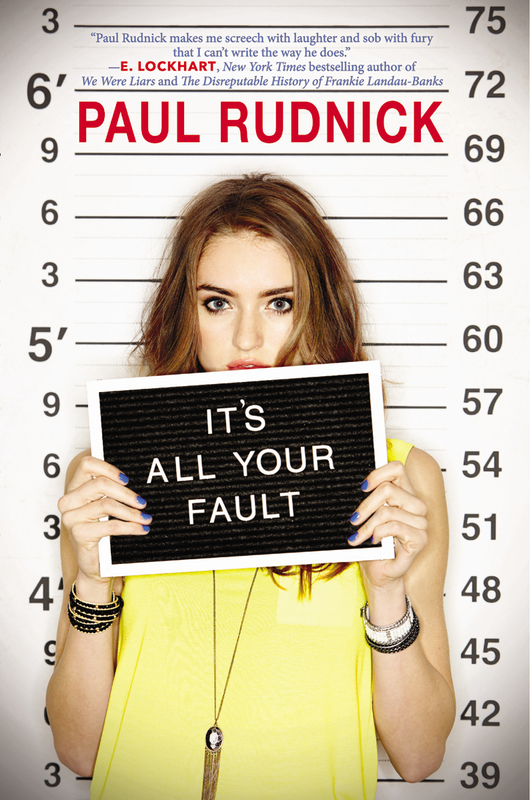 We are super excited for IT'S ALL YOUR FAULT's release this January! It sounds freaking hilarious!